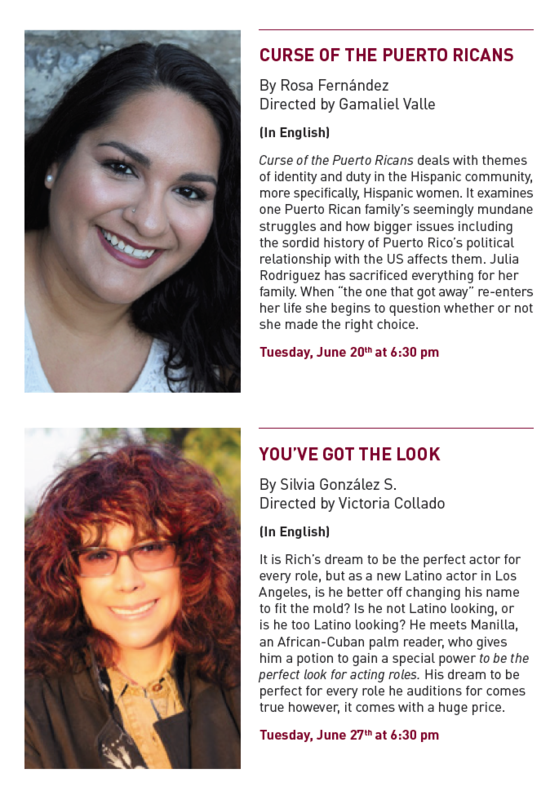 MetLife Nuestras Voces National playwriting Competition - Silvia Gonzalez S.
It is Rich’s dream to be the perfect actor for every role, but as a new Latino actor in Los Angeles, is he better off changing his name to fit the mold? Is he not Latino looking, or is he too Latino looking? He meets Manilla, an African-Cuban palm reader, who gives him a potion to gain a special power to be the perfect look for acting roles. His dream to be perfect for every role he auditions for comes true however, it comes with a huge price. 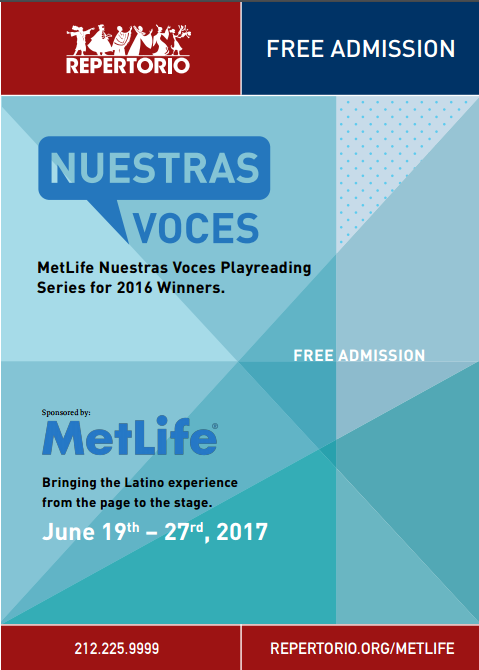 The MetLife Nuestras Voces National playwriting Competition began in 2000 thanks to the generosity of MetLife Foundation. The goal of this annual initiative is to identify and develop the work of talented playwrights and highlight the Hispanic/Latinx experience in the United States. 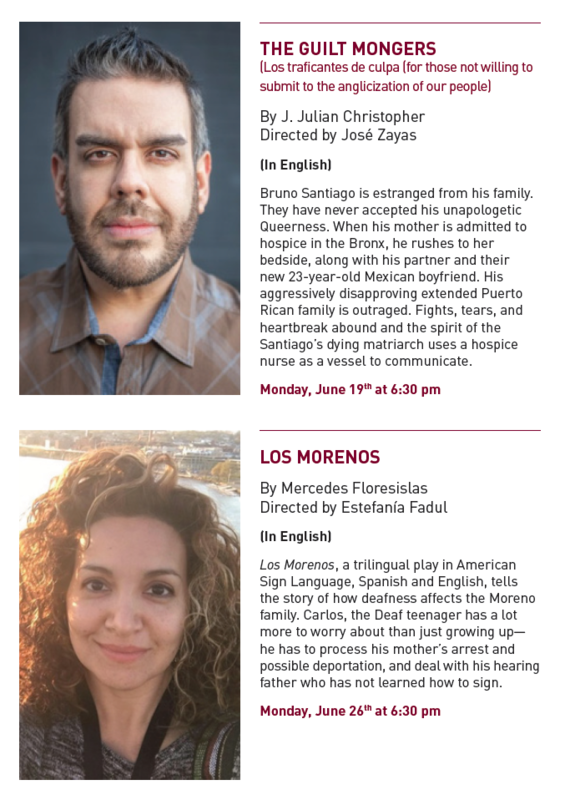 Echoing the Company’s original mission, these plays represent a cross section of nationalities and explore subjects and themes important to the Hispanic/Latinx community.